Alpine Accommodation and Travel is a personalised booking service for the Alpine area who can assist you to book every aspect of your alpine holiday. They can help you understand which lift pass best suits you,, where to park for easiest access to their property and the best places to dine. Working with the mountain property partners, they are able to offer a fantastic array of accommodation and tour options for you to choose from. Alpine Accommodation and Travel can not only arrange you winter/snow holiday but also your summer holidays too. 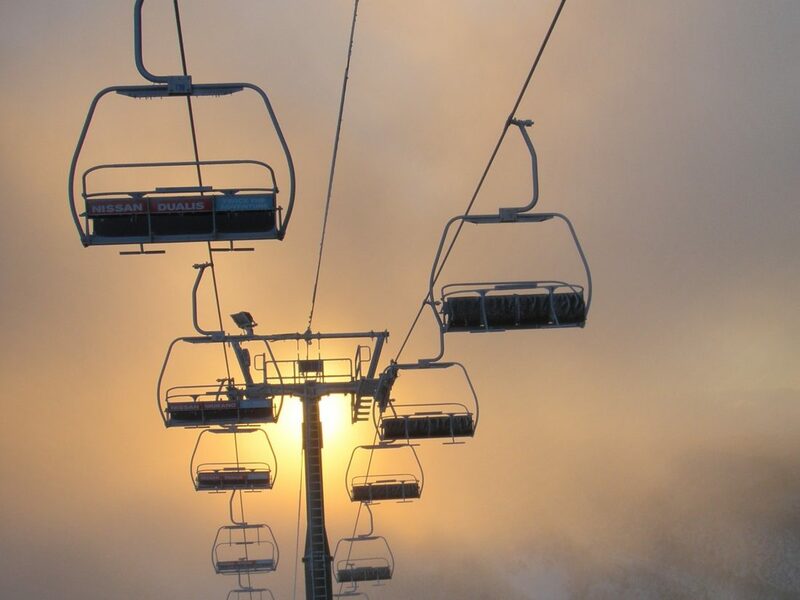 They can book you trip to Bright and surrounds, Falls Creek, Mt Baw Baw, Mt Buller and Mt Hotham. With budget lodge style through to deluxe ski in ski out chalet, Alpine Accommodation and Travel cater to everyone, from those wanting to head to the alpine area on a budget, a romantic getaway, full family holiday to a group trip and everything in between. Give the knowledgeable staff a call to discuss what options will be best for you. Open seven days a week, year round.